These recipes hit us right in the sweet spot where fandom and food meet. 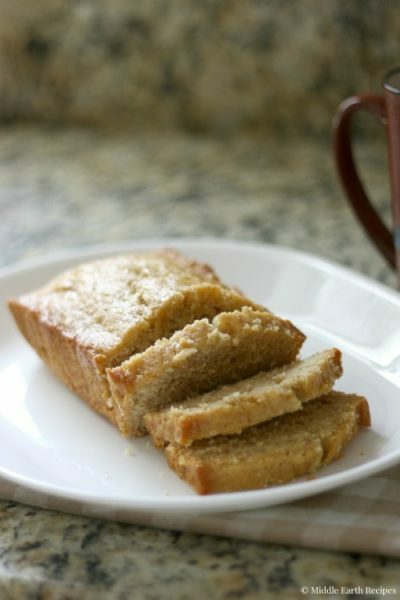 Try honey cake from Middle Earth, Rey’s ration bread from The Force Awakens, Mrs. Wheeler’s meatloaf from Stranger Things, and more! 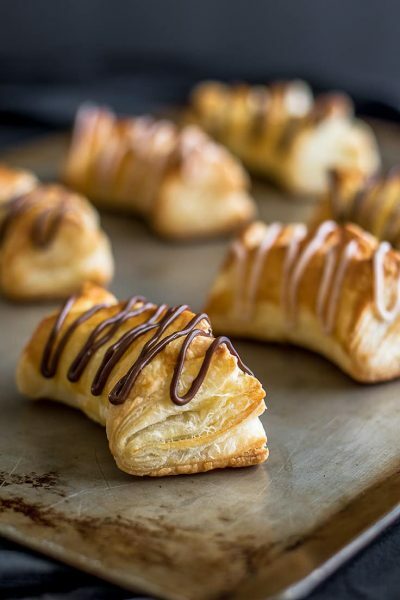 Brace yourself, pastry is coming. Enjoy this delicious tribute to the giant wolf companions of the Starks of Winterfell. 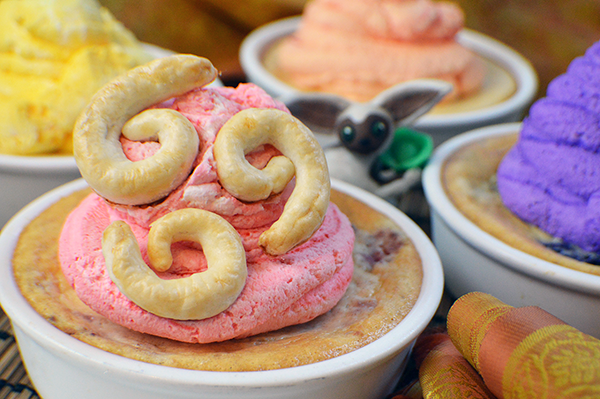 This is a dessert fit for an Airbender! They are reminiscent of the fruit pies Aang sent flying when he was training with Monk Gyatso. Beorn the bear-shapeshifter made these tasty honey cakes for Bilbo and his party. 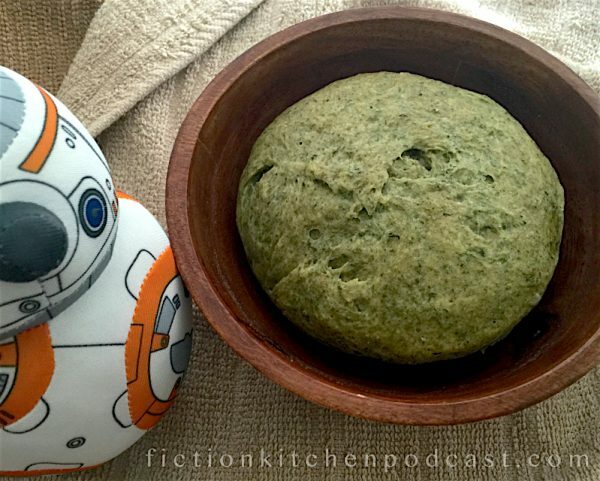 Unlike Rey in The Force Awakens, you won’t have to spend all day scavenging in order to get this ration bread. 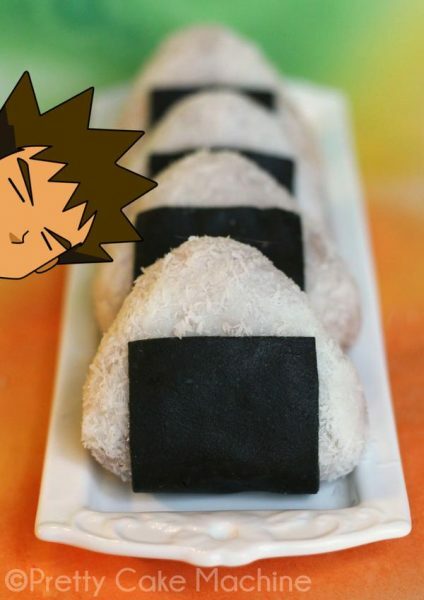 When Pokémon first hit the States, it was thought that American children wouldn’t understand onigiri (Japanese rice balls which are often stuffed with seaweed paste or pickled plums) so when the show was dubbed, they had the characters refer to them as jelly donuts. These jelly donuts actually resemble onigiri! In the Hunger Games, food is literally comfort. 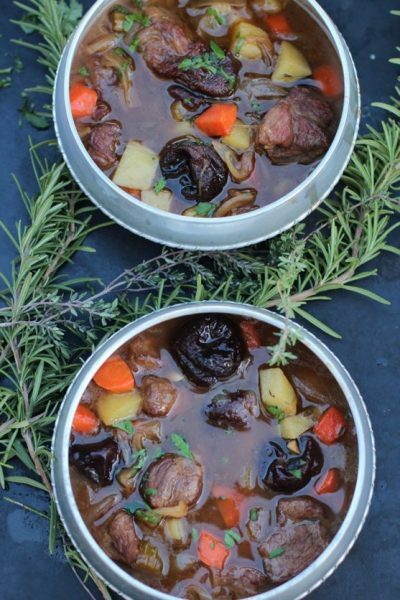 This satisfying stew is served to Katniss in the final book of the trilogy. 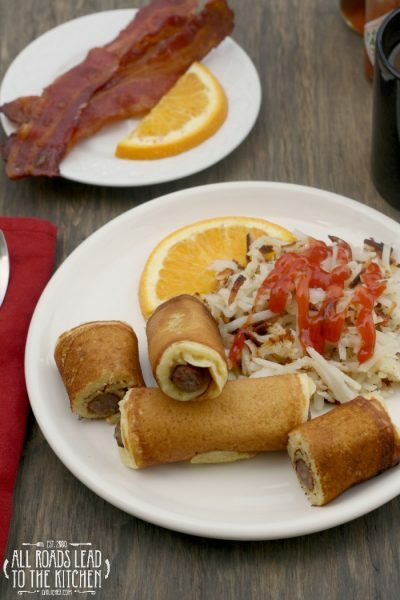 Diner food is a staple of the Winchester brothers as they save people and hunt things. This Pig ‘N a Poke recipe calls to mind the Mystery Spot episode from Season 3. Mike Wheeler’s mom has to deal with a lot of weird stuff in Stranger Things, but she still makes sure there’s a hot dinner on the table. 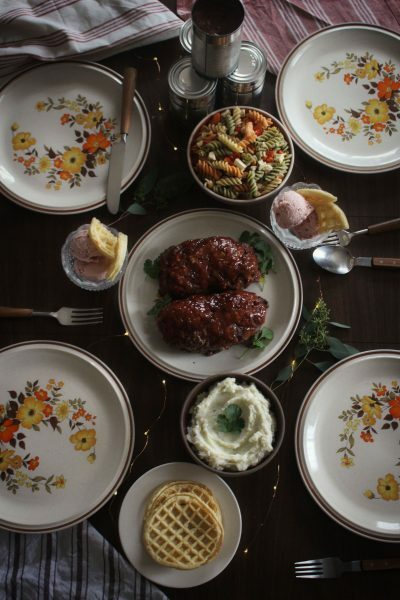 Who doesn’t love mom’s meatloaf?